Web Desk: It is definitely and discouraging nightmare that 4,607 MBA, Engineers have applied for the sweeper post in Indian Assembly. Unemployment has become a serious problem all over the world. 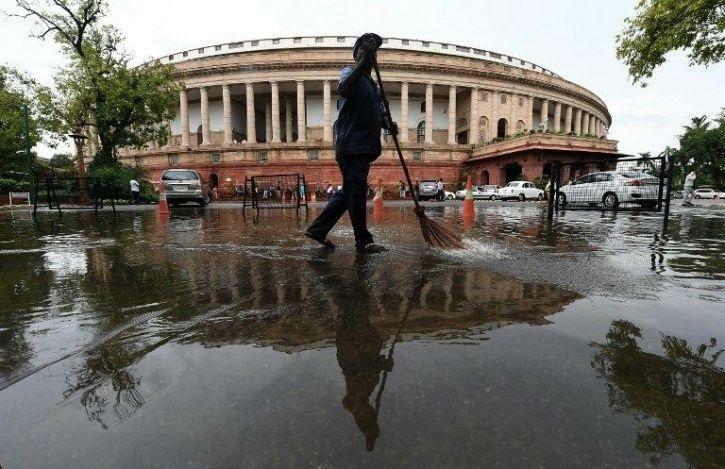 Even people with professional qualifications such as M.Tech, B.Tech, and MBA, postgraduates as well as the graduates have applied for posts of sweeper and sanitary workers in the Tamil Nadu Assembly Secretariat, reports India Times. Many diploma holders have also applied for the posts of sweeper which have 10 vacancies and sanitary workers which have 4 vacancies. The only requirement for the posts is that the candidates should be able-bodied. The minimum age limit to apply is 18 and the maximum age is different for all the posts. In a country where qualified youth is unemployed and has to take up menial labour after having spent substantial money on education, it leads to a lot of other – bigger – problems.